Family Night for Family Fun - Family Fun - Married Fun! Family night is a unique concept that is a great way for the entire family to spend time together working on a special activity. For example, your night as a family may involve playing a game, assembling a puzzle, finishing a craft project, watching a movie, competing in a sporting event, or any other way of enjoying all the members of your family. Especially in this fast paced world in which we live, some aspects of life in the simpler times is quickly disappearing. 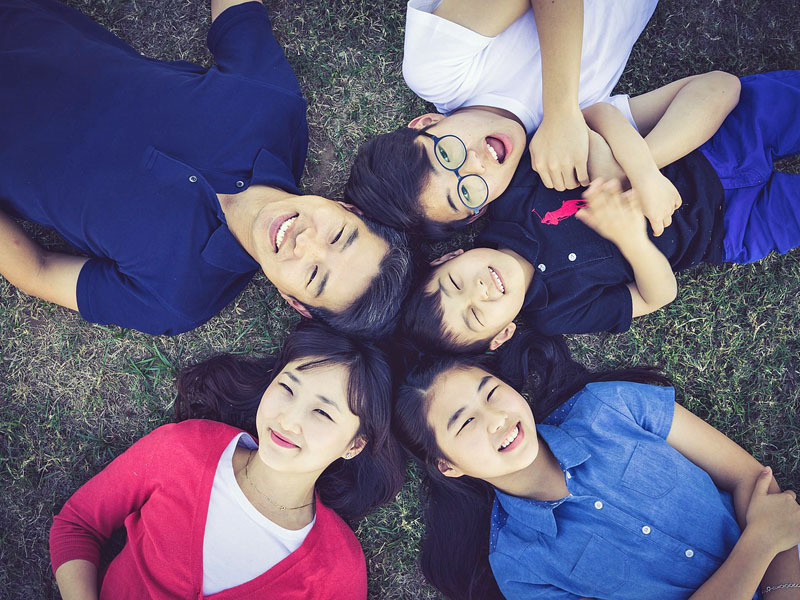 Instead of allowing your family to drift apart, institute a special time that you can spend together. Featured Course: Learn to paint a pretty picture on canvas with acrylics.